2018 Fall Alley Cleanup - Saturday, October 6th - Volunteers Needed! The Museum District Fall Alley Cleanup is taking place on Saturday, October 6th, and we need volunteers! If you haven't participated in one of our alley cleanups before, you don't know what you're missing! 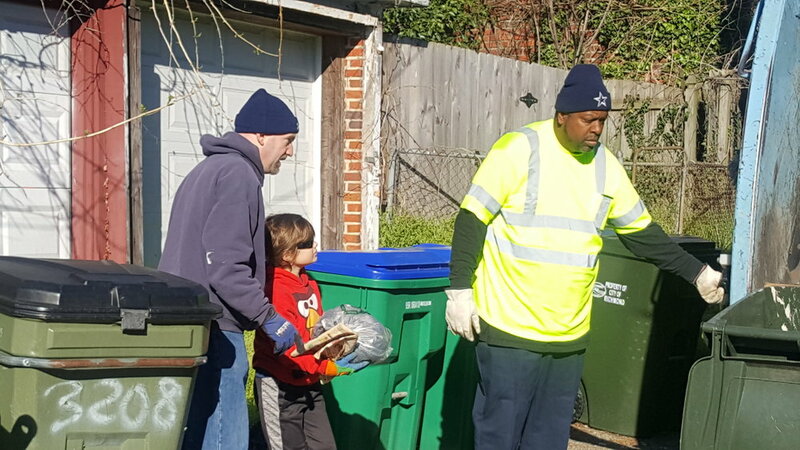 The alley cleanup is a great opportunity to get to know your neighbors while cleaning up the Museum District alleys. Coffee and donuts are provided! Volunteers meet at Albert Hill Middle School at 7:45am on Saturday, October 6th. The City provides three trucks and drivers for the cleanup. We divide the neighborhood into three sections and assign one truck and one team of volunteers to each section. Volunteers must bring work gloves and wear sturdy shoes. Thanks for your help in making our neighborhood a more beautiful place to live! 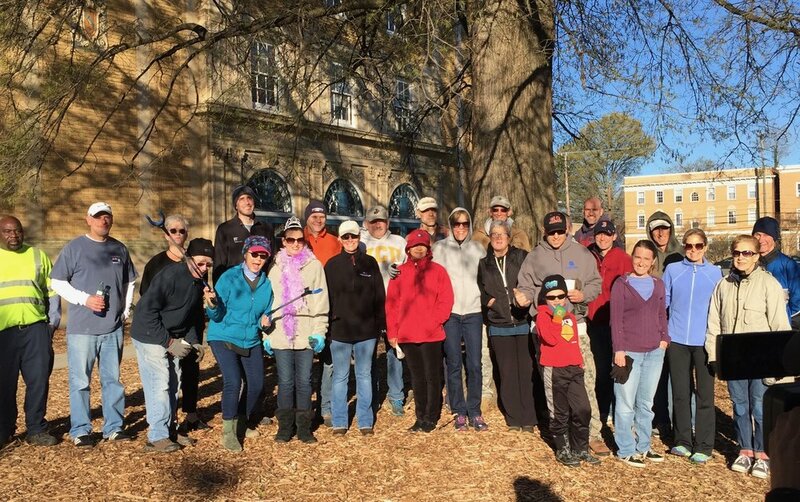 Thank you 2017 Fall Alley Cleanup Volunteers! The 2017 Fall Alley Cleanup was a huge success! The weather cooperated and we picked up 19.29 tons of trash from our neighborhood alleys. Amazing! Thank you to the volunteers: Karen Akens, Polly Brickman, Gray Carlson, Paul Daszkiewicz, Linda Dunn, Anne Durkin, Chris Golden, Anne Grier, Steve Jones, Sally Kutz, Angela Lehman, Bernadette LeMasters, Barbara Marx, Marie de Percin, MA Powers, Bryan Pruitt, Karen Redford, Mike Regulinski, Mo Regulinski, David Shannon, LuAnn Tarren, and Lillian Turner. The 2017 Spring Alley Cleanup and the first Trashy Photo Contest were a success! Check out photos below!